The name is Ken Brown, he writes with his left hand and thinks best when using the left side of his brain. A family member recently gave him a T-shirt with the saying “If you are not a lefty then you are a wrongie.” Another of his favorite shirts has the message ‘”Everything was great until someone tried to divide by zero.” He has enjoyed being a mathematics tutor at Parker Education since the late nineties. 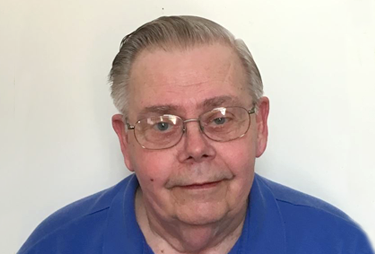 He acquired a liking for working with teenagers and numbers after several years of teaching seventh graders through advanced calculus students. Changing teaching styles and increased uses of technology have enhanced his appreciation for student learning and numbers. His teaching career contains many examples of service to the teaching of mathematics. He has served as the President of the Vermont Council of Teachers of Mathematics, a Board Director for the Association of Teachers Of Mathematics in New England, a speaker at many regional mathematics conventions, and 6 years as a reader for AP Calculus Exams for the Educational Testing Service.